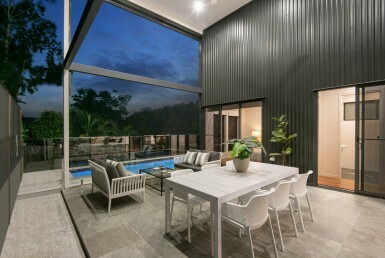 How has the Brisbane property market performed in the wake of declining Sydney and Melbourne markets? In the history of Australian property cycles, 2018 proved to be a significant year. Sydney and Melbourne, the traditional leaders of the nation’s property market, were beginning to realise that their time at the top was coming to an end. After years of substantial growth and an increase in property values of more than 74% since the GFC, the race was over. 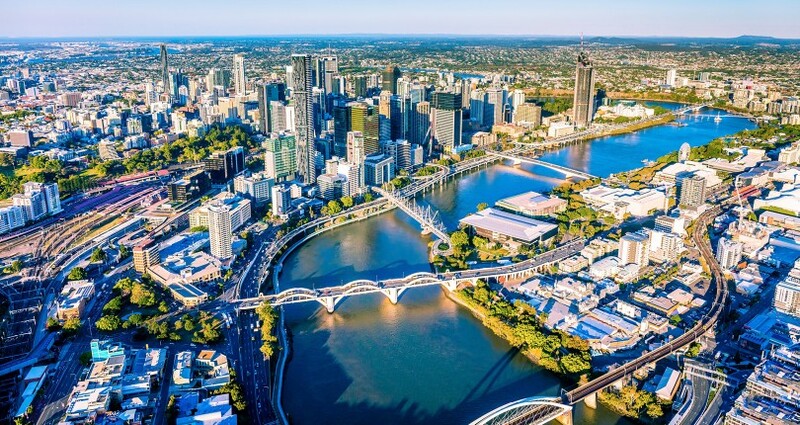 During these years of growth, Brisbane watched on as its southern counterparts boomed and property prices in Sydney and Melbourne skyrocketed to unsustainable levels. At the peak of the market in late 2017, Sydney’s median sale price reached $1.18M and Melbourne $904k. 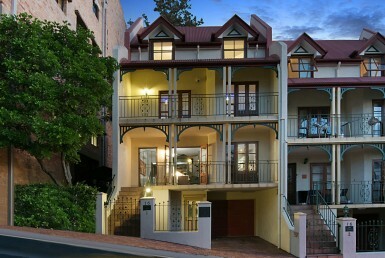 While Brisbane recorded a more modest median sale price of $670k. The adjustment in property values since then has largely been driven by ongoing falls in the Sydney and Melbourne housing markets, which have declined -11.1% and -7.2% respectively since their peaks in 2017. The downturn in the market, some more so than others, has predominately been led by a tightening of credit availability and negative consumer and media sentiment. Ultimately, this has meant that buyers could borrow less, with investors and interest-only mortgages being the hardest hit. 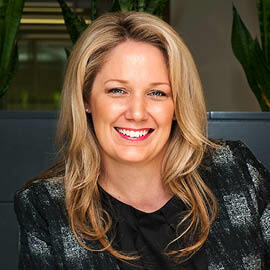 The property markets in Sydney and Melbourne were particularly affected by these regulatory changes, as both cities were already facing pressures from housing affordability and investors made up a significant portion of their demand. 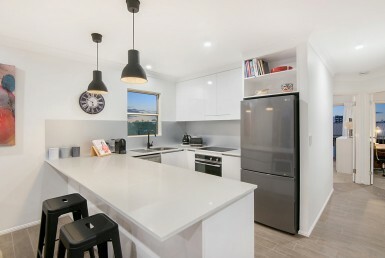 In Brisbane however, everything has moved just that little bit slower over the past few years – a more cautious and relaxed approach was adopted. 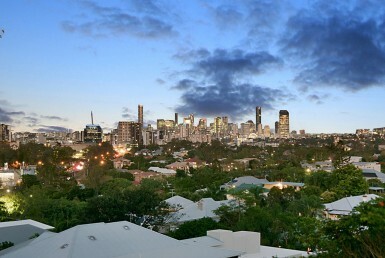 Until the downturn in the southern markets, Brisbane had recorded an average annual growth of around 2% per annum. Certainly not booming, but dependable and stable. Throughout 2018, falling property values in Sydney and Melbourne has affected growth across most other regions of Australia. 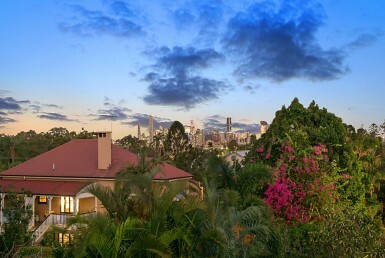 Brisbane’s market has softened slightly, recording an annual increase in property values of only 0.2% to December 2018. The average number of days it takes to sell a property has stretched from 36 to 53 days, which is indicative of a more normal market. Despite this, the Brisbane property market is underpinned by strong economic factors which should safeguard it from a significant downturn. Queensland’s interstate migration is leading the nation with 24,698 persons moving to our Sunshine State over the past year. That is 38.8% higher than the previous year. 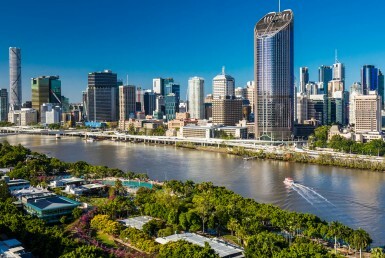 On top of that, major infrastructure projects in Brisbane were given the green light in 2018, which will drive employment opportunities and boost tourism. 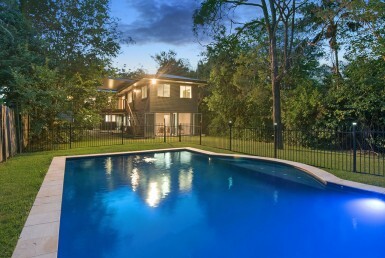 In the face of uncertain times, the Brisbane property market is certainly showing resilience. Strong economic factors are providing a buffer for our river city, and we believe the minor setback in growth will be short lived. When you look at the broader picture, Brisbane’s slow and steady attitude may just see it win this race. 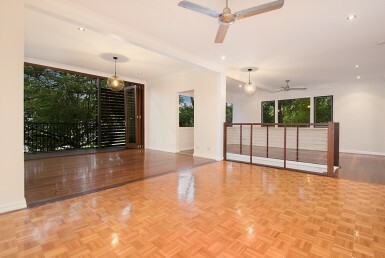 Have changes in the Brisbane property market affected your home?